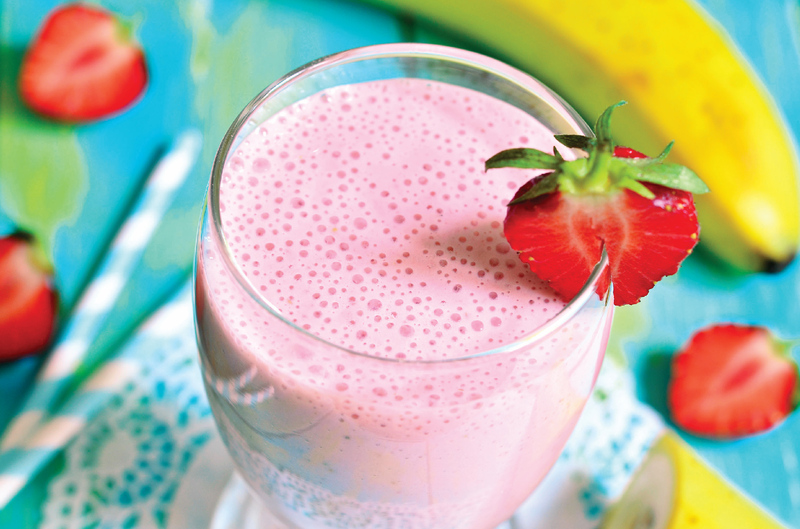 KIDS LOVE THIS SMOOTHIE! …And so will you! Because it is the easiest, simplest and MOST DELICIOUS way to enjoy RESTORE Chia. All you need is sweet banana, strawberries and a teaspoon of coconut oil to make it extra delicious and extra nutritious. Add an extra teaspoon of virgin coconut oil or honey! 1) Place all ingredients into a blender. 2) Blend for 15 – 20 seconds. 3) Pour into a glass.